It’s November now, and the year-end online shopping fever is reaching its pinnacle as retailers gear up for the holiday season. For most people who are old enough to remember the golden age when online shopping first boomed, the exciting celebrations to look forward to were always Black Friday and Cyber Monday. These were the days when retailers in the west would offer major discounts for Christmas shoppers. 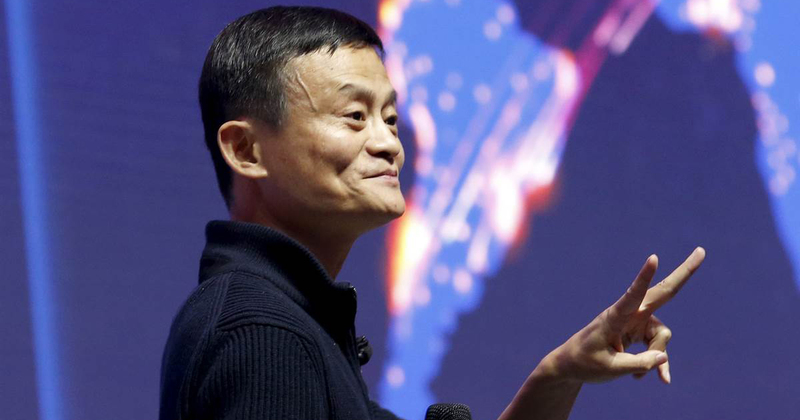 Well, those days are far gone, and the online shopping revolution has now headed east, all thanks to a certain Jack Ma. Singles’ Day (光棍节) is an unofficial day of celebration for young Chinese as a day to be proud of their singlehood. The date 11.11 (11 November) was chosen as the number ‘1’ symbolizes someone being alone. And who else other than singles, are willing to spend so lavishly on themselves? 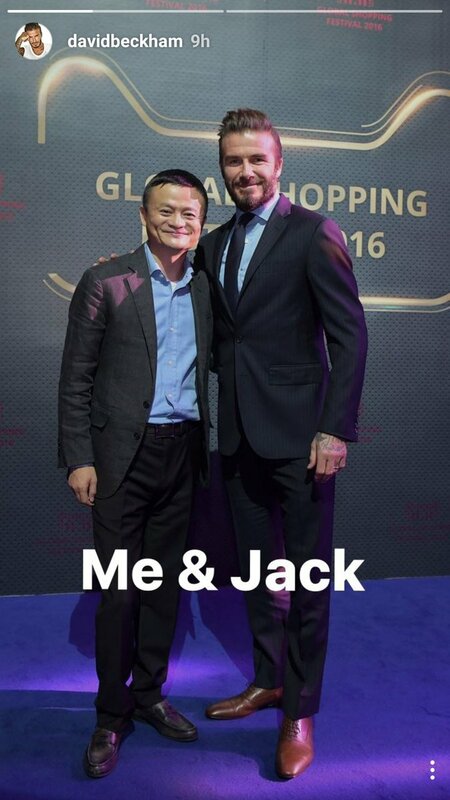 Jack Ma recognised this opportunity and seized the opportunity to create the largest 24 hour online shopping extravaganza the world has ever seen. Today, Alibaba’s 11.11 Day sees more sales than Black Friday and Cyber Monday in the United States combined. About 14, 000 brands participate in Alibaba’s 11.11 sales, with the best-selling products including Apple Inc. iPhones, Nike and Adidas gear and Haier appliances. Alibaba has claimed that their 11.11 sales have nothing to do with Singles’ Day, claiming that November in China was a lull period for shoppers. The massive success with this festival however, suggests otherwise. Since 2013, the Alibaba Group’s revenues from their Singles’ Day events on Tmall and Taobao have been on an upward trend. In 2013, they raked in US$5.8 billion, US$9.3 billion in 2014, which then rocketed up to US$14.3 billion in 2015. And this year they are well underway to smash last year’s record by a mile. Singles’ Day sales typically start at the stroke of midnight, and by noon today, Alibaba had raked in some US$12 billion in sales. That’s right, they made approximately US$1 billion… per hour. 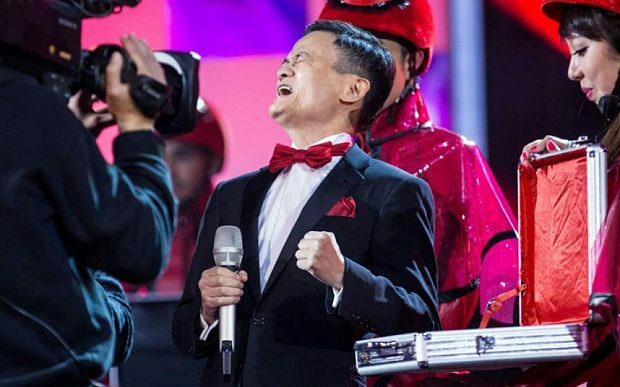 As always, Alibaba’s Singles Day event is a star-studded event, with celebrities from all over the world being invited as guests or to perform. Kobe Bryant and David Beckham were just some of the attendees. Hong Kong singer G.E.M took the stage last night. International pop sensation Katy Perry was due to take the stage too, but withdrew due to personal reasons. Earlier we averaged out the figures by dividing the earnings evenly for as long as the sale has been going on, but here’s how much Alibaba actually made in the first hour of sales alone – almost US$5.2 billion. This year has already seen a 60% increase in sales. for Alibaba, this means that they are well on their way to hit their projected US$21 billion, with plenty of time to spare.